Consumers are expected to spend more money on mobile games than those on traditional handheld systems by the end of 2013, according to forecasts from the International Data Corporation (IDC). The research firm has tracked the sales of handheld games for some time, finding the market somewhat volatile and relatively devoid of consumer interest. Even Nintendo, which has long reigned in the realm of handheld gaming, has been seeing lackluster sales for its 3DS platform. Mobile games seem to be replacing traditional handheld gaming as smartphones and tablets become more technologically advanced. 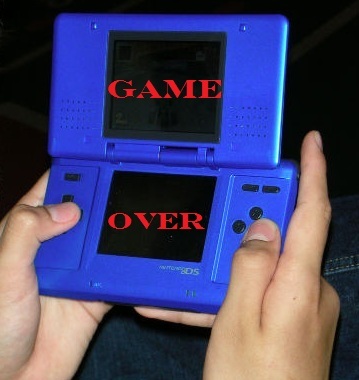 The IDC anticipates that sales for the Nintendo 3DS and the Sony PS Vita will fall by 7% year-on-year through 2017. Mobile games are expected to pick up the slack due to their rampant popularity and the widespread availability of free-to-play titles. The IDC notes that handheld games will still be able to produce higher levels of revenue, however, due to the fact that many mobile games are either free or available at a very low price. This advantage is considered modest due to the fact that most mobile games have in-app purchases and advertisements, which account for the majority of the revenue generated by these games. Android is considered to be the most promising platform in the mobile games sector, according to the IDC. The firm notes that the Android platform is somewhat fragmented, making it difficult for game developers to find traction through the platform the same way they can find success with the iOS platform. Nonetheless, Android has been growing to become more intuitive and accommodating to the gaming environment. So much so that the IDC expects Android to beat out all other platforms in the mobile games field in the near future. Free-to-play mobile games will likely be the key to dominance over handheld games. The IDC predicts that the game industry will become more adept in fashioning free-to-play business models that allow consumers to enjoy mobile games for free while also offering valuable services for a fee. Consumers remain somewhat dubious concerning in-app purchases, often called microtransactions, but the IDC anticipates that consumers will grow more accommodating as this business model becomes the norm for the game industry. 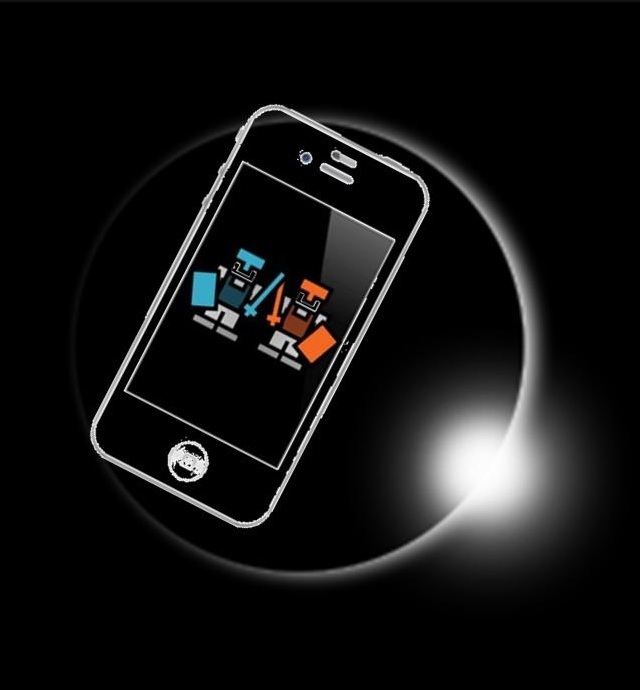 Mobile devices like smartphones and tablets have come to play a major role in the game industry. The advent of smartphones birthed the popularity of applications, relatively light pieces of software that provide services and entertainment for people all over the world. As smartphones became more advanced, so too did their applications. Mobile games have become the most popular of these applications, and they have benefitted tremendously from the advances made in mobile technology. Now, these mobile games are generating revenue that is dwarfing that produced through the game industry’s much touted portable consoles. Nintendo and Sony are the biggest names in the portable console market. Both companies recently released portable consoles that were highly anticipated among consumers. Despite this anticipation, however, these consoles did not sell as well as the companies had hopes. Both the Nintendo 3DS and Sony Playstation Vita have seen lackluster sales globally and because these consoles are not universally favored by consumers, the games they support have generated less revenue than Sony and Nintendo would have liked. Research firms IDC and App Annie have release data concerning the disparity in the revenues generated through mobile games and portable consoles. The data shows that portable consoles see high sales during holiday seasons, but mobile games account for year-round spending. Approximately 60% of all app spending in Apple’s App Store, and 80% in Google Play, was directed to mobile games. Most of these games include in-game transactions, which entice gamers to purchase power-ups or virtual currencies in order to gain an edge. The mobile games market has become extremely influential in the overall game industry. Large developers that had, in the past, been focused exclusively on consoles are beginning to set their sights on mobile devices in order to tap into a new generation of consumers. Publishers like Electronic Arts and Activision are also taking a strong position on mobile gaming, expecting to see major success in this market that they have not seen in portable consoles.